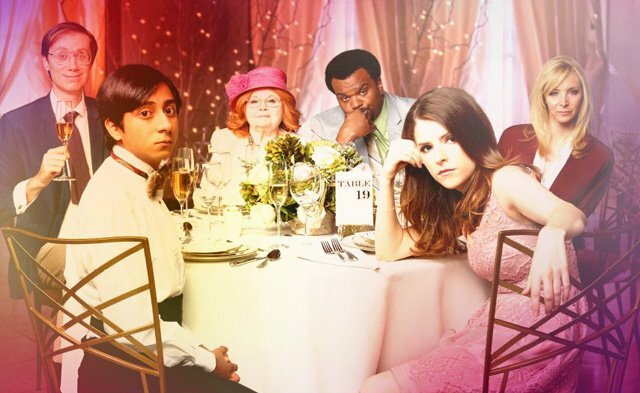 Anna Kendrick in an Exclusive Table 19 Featurette! Fox Searchlight Pictures has provided ComingSoon.net with an exclusive new Table 19 featurette, with Anna Kendrick talking about her character in the comedy. 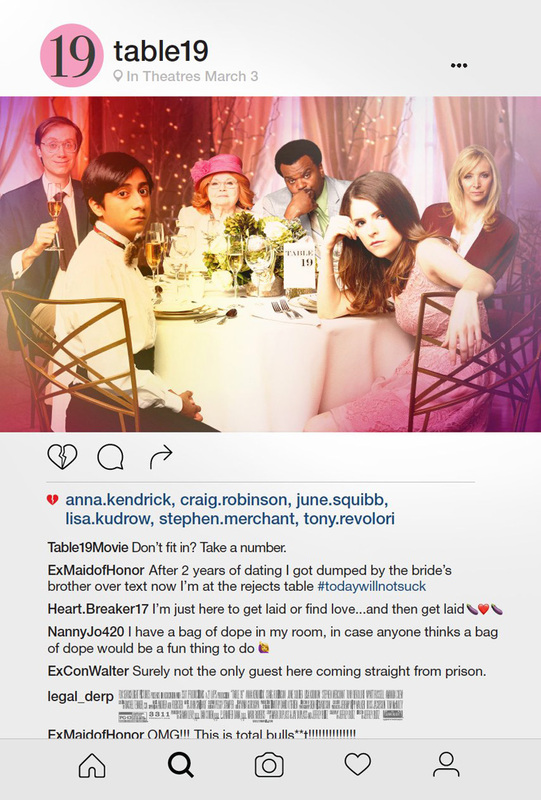 Table 19, which reunites star Anna Kendrick (Pitch Perfect) with her Rocket Science director Jeffrey Blitz, opens in theaters on March 3. Ex-maid of honor Eloise (Kendrick) – having been relieved of her duties after being unceremoniously dumped by the best man via text – decides to hold her head up high and attend her oldest friend’s wedding anyway. She finds herself seated at the ‘random’ table in the back of the ballroom with a disparate group of strangers, most of whom should have known to just send regrets (but not before sending something nice off the registry). As everyone’s secrets are revealed, Eloise learns a thing or two from the denizens of Table 19. Friendships – and even a little romance – can happen under the most unlikely circumstances. Written by Blitz along with Mark & Jay Duplass (Togetherness), the film co-stars Craig Robinson (Hot Tub Time Machine), June Squibb (Nebraska), Lisa Kudrow (Friends), Stephen Merchant (Extras), Tony Revolori (The Grand Budapest Hotel), Wyatt Russell (22 Jump Street) and Amanda Crew (Silicon Valley).